Western Engineering Pvt. 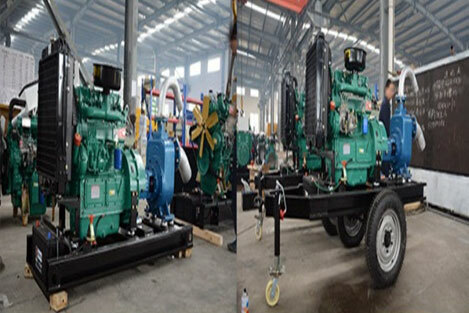 Ltd. | Supply Of Engine/Electric Motor & Submersible Pump for BADC Projects. 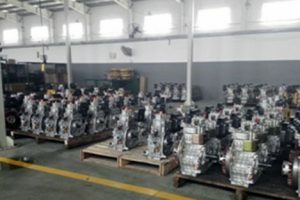 Supply Of Engine/Electric Motor & Submersible Pump for BADC Projects. 3. Supply Of Engine/Electric Motor & Submersible Pump for BADC Projects. 1. 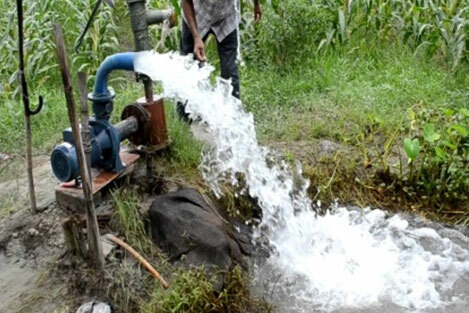 Supply of 1901 Irrigation pumping sets to BADC for Minor Irrigation Project with the contract value Tk. 65, 81, 30,000.00 and the date of completion of this project 30 Sept 2011. 2. Supply of 811 numbers pumping set with diesel engine, electric motor, Submersible pump with necessary accessories under 40 different program of BADC with the contract value Tk. 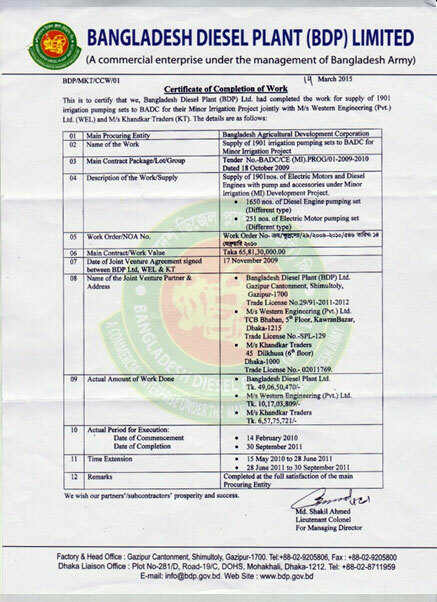 38, 46, 20,630 completion of this project 31 July 2015. 5. 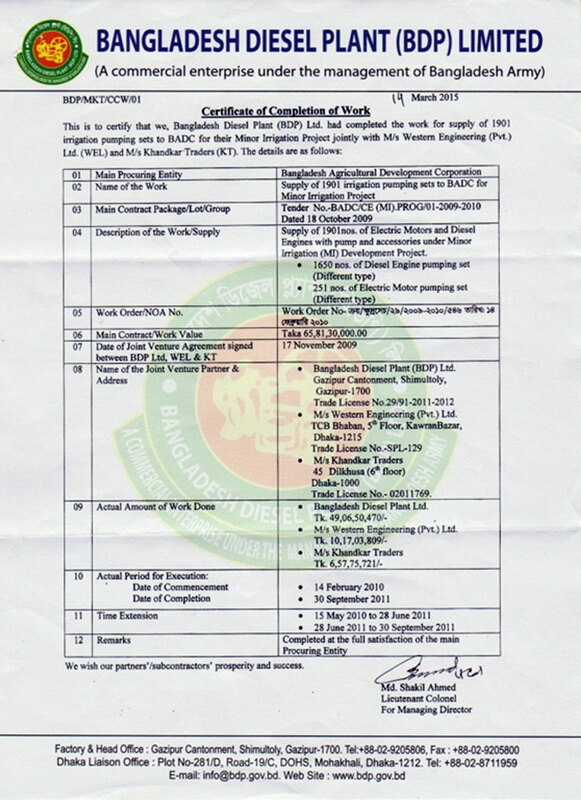 Supply of 35 Set Diesel Engines at Lalmonirhat under BADC.